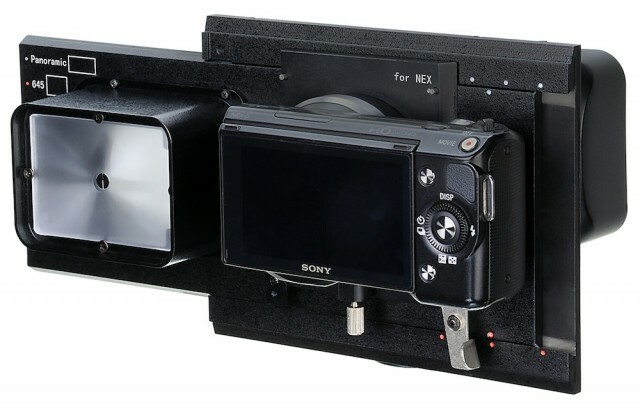 Fotodiox RhinoCam: a 140MP medium format back for Sony NEX cameras. 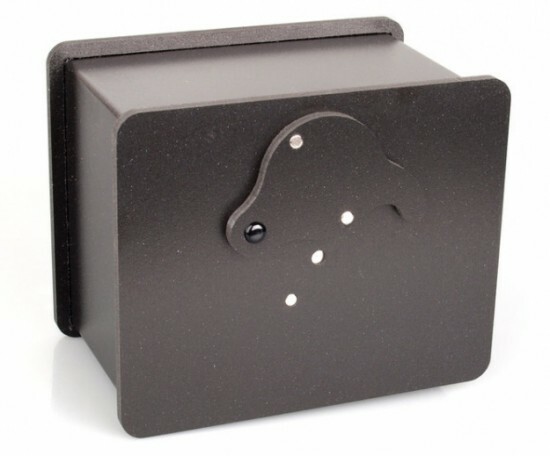 New: Ilford Obscura Pure Pinhole Camera. "The 12-megapixel 2/3-inch EXR-CMOS sensor at the heart of the XF1 puts in a solid performance in the DxOMark Scores, ranking 12th overall for compact and high-end compact cameras. 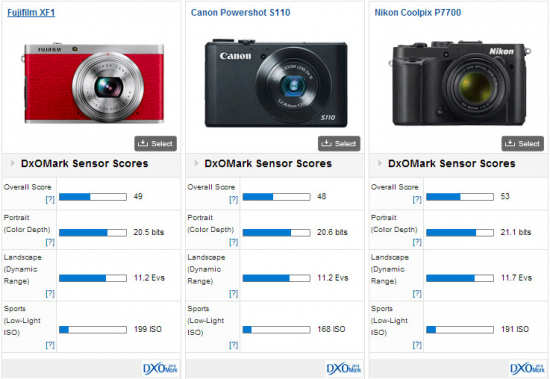 That said, despite the slightly larger sensor, it only boasts roughly the same image quality as competitors, such as the Nikon P7700, Olympus XZ-2 iHS, Canon PowerShot S110, and Panasonic LX7. While these competitors achieve their best scores at the lowest ISO, the XF1 is a little stronger through the sensitivity range. The relatively small sensor compared to APS-C or Micro Four Thirds sensors however mean compact like this are always going to struggle with noise, and with a Low-light ISO score 199 ISO the XF1 struggles to achieve good image quality at higher sensitivities." 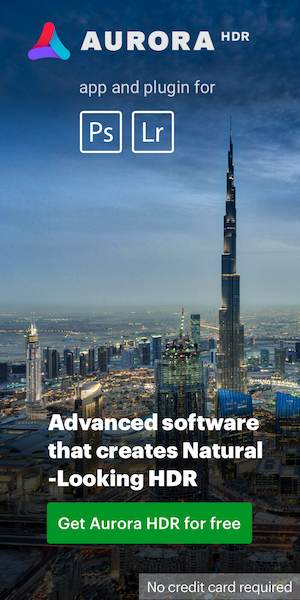 This entry was posted in Other and tagged Fujifilm XF1. Bookmark the permalink. Trackbacks are closed, but you can post a comment.